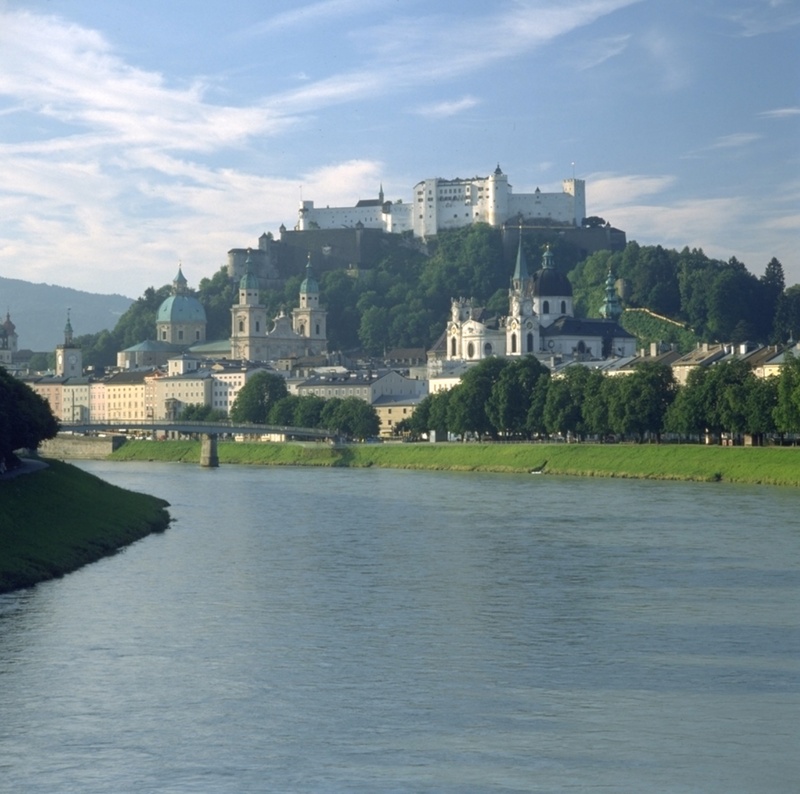 Tour of the city, a visit to the Fortress Hohensalzburg with its wonderful view over the old city and the surrounding mountains, a cable car trip up the Untersberg – come and spend a weekend in Salzburg and see the beautiful sights the city has to offer! After a good night's sleep and a hearty breakfast take the bus into the city centre. 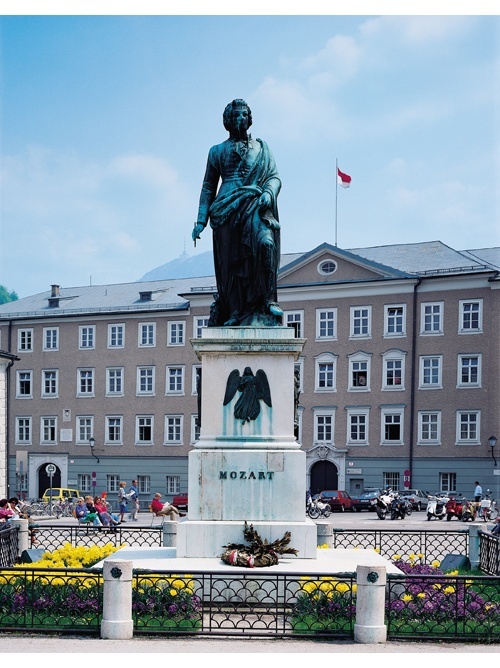 Follow Mozart's steps in the morning and visit the Residence where he lived between 1773 and 1780. 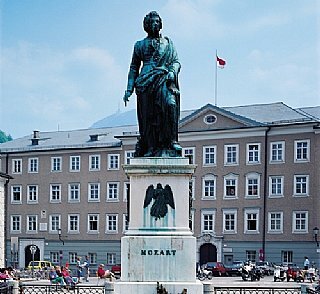 Cross the River Salzach and enjoy a walk down the famous Getreidegasse and visit Mozart's Birthplace, where he was born on 27.01.1756. Go past the Kollegien Church towards the Festival Halls. Why don't you sit down in the Furtwängler park, which is located opposite the Festival Halls, and enjoy your packed lunch. 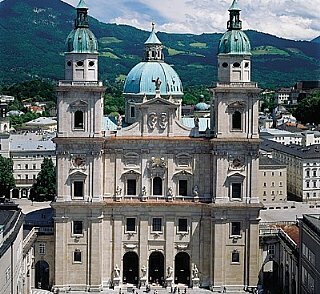 Go past the Franciscan church and you can see Salzburg Cathedral. 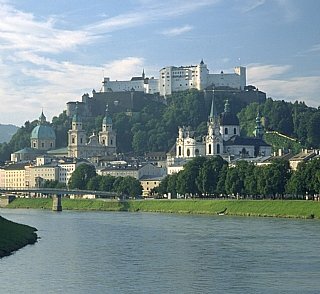 Then why not take the funicular railway up to the Fortress Hohensalzburg. 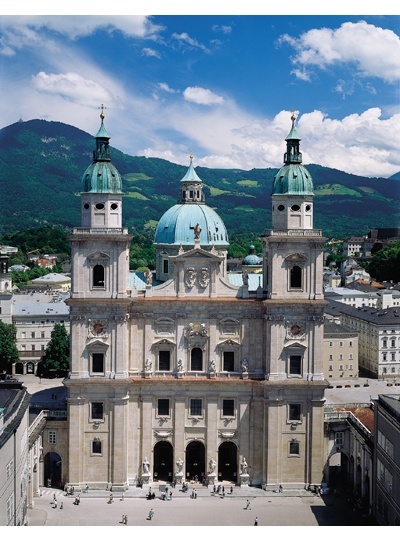 From here you can enjoy the magnificent view of the old town and the surrounding mountains. After a culture-filled day return to the Junges Hotel where dinner is about to be served. 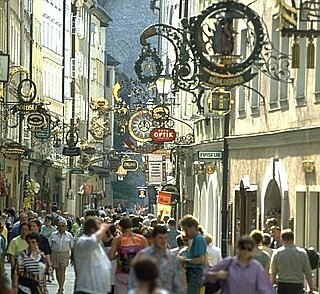 After the impressive day yesterday it's time to visit Hellbrunn Palace with it famous trick fountains. Lots of suprises await you here - just wait and see! Enjoy the beautiful gardens in the Hellbrunn park. Can you hear the monkeys and other wild animals calling you? 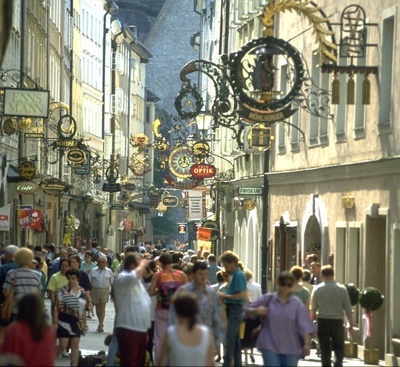 You'll find Salzburg's zoo at the end of the park or why don't you take the bus to Salzburg's mystical mountain - the Untersberg and enjoy a cable car trip and the fresh mountain air.